An hour of deleted and alternative footage shot for the 1981 horror classic; The Evil Dead. 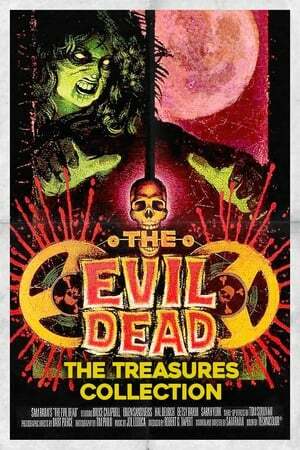 We don't have any reviews for The Evil Dead: Treasures from the Cutting Room Floor. We don't have enough data to suggest any movies based on The Evil Dead: Treasures from the Cutting Room Floor. You can help by rating movies you've seen.